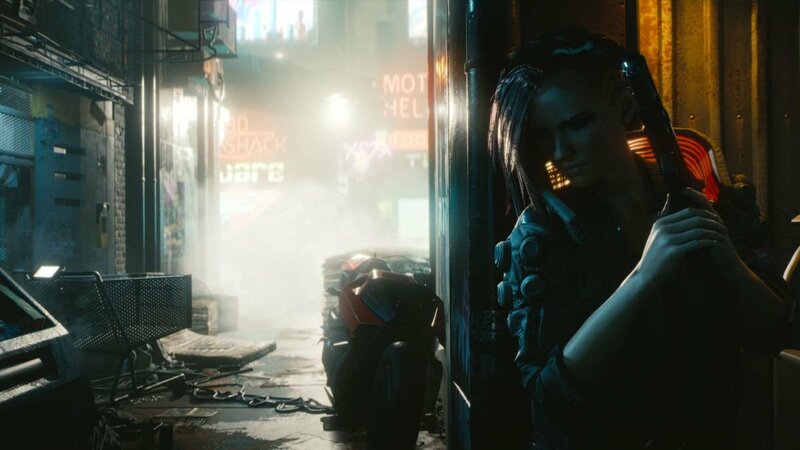 CD Projekt Red have provided the first pieces of information about Cyberpunk 2077 at this year's E3. 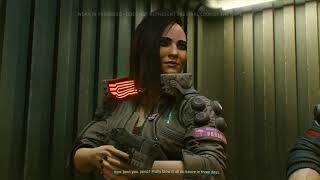 Cyberpunk 2077 is an open world, narrative-driven role-playing game set in the universe of the classic pen & paper RPG system, Cyberpunk 2020. The game follows the story of V, a hired gun on the rise in Night City, the most violent and dangerous metropolis of the corporate-ruled future. The game will feature a character creator that allows players to choose V’s gender, visual appearance, character class, and background. The game is said to have dozens of hours of main story arc quests, and many more of additional activities. Players will experience all of it entirely through V’s eyes, with an interactive dialogue system that gives more narrative agency. The game is a first-person RPG that features a lot of shooting. Choices and consequences will feature heavily. As players make their way through the streets of Night City and its sky-scraping megabuildings, they will make decisions that will ripple through the entire game. 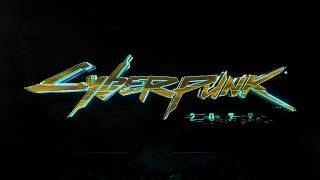 Cyberpunk 2077 will be releasing on PC, Xbox One and PlayStation 4. It was first teased back in 2013. No information about a release date was provided.